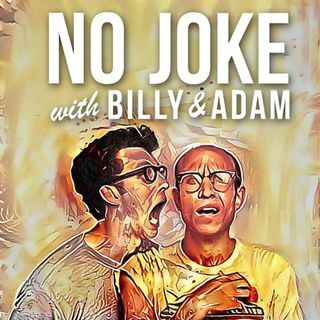 Billy and Adam are joined by actress, writer and wallet owner, Reilly Anspaugh. In this episode, they learn a little more about the female wallet. How is a wallet different than a bag? How is a bag different than a purse? And what would compel someone to store a pill and a sheet of paper in their pocket? These questions get answered, plus music from DMX and Hillary Duff!